The Cattle Animal Feed we provide is processed under the strict eye of experts so that the quality is never ever hampered. It has free from impurities, high nutritional value and serves as the best source of nutrition for animals. 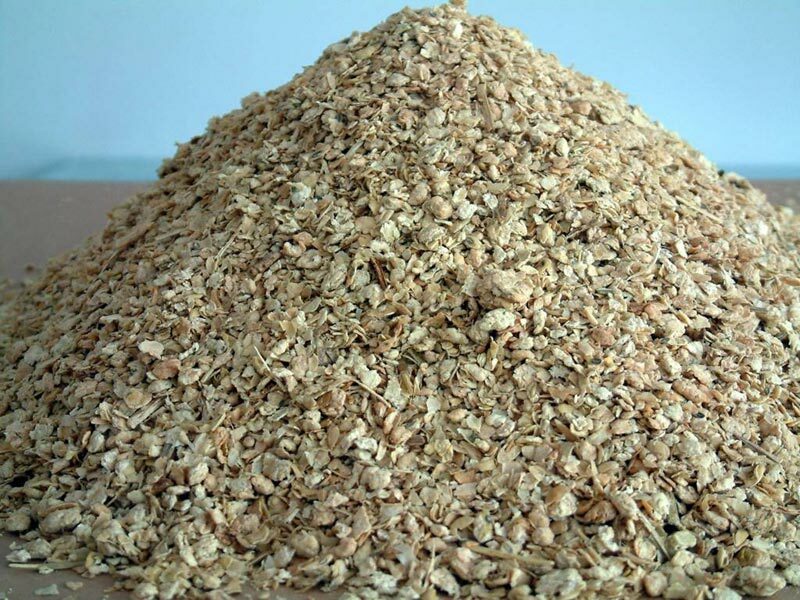 All these reasons make us one of the renowned Manufacturers, Exporters and Suppliers of Cattle Feed across the world. Besides, we can handle bulk orders as well as per the requirements of clients.